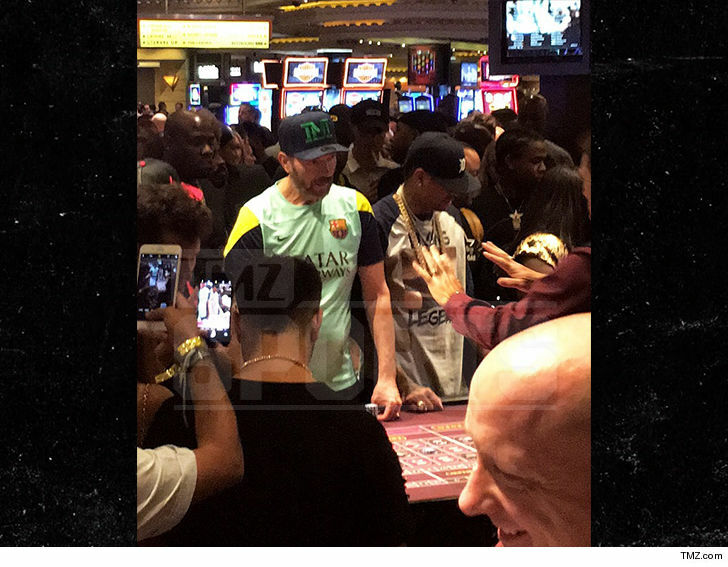 Allen Iverson didn't play in the BIG3 championship in Vegas, but he was still trying to go home a winner ... 'cause the Answer hit up the roulette tables right after the game. TMZ Sports obtained photos of the the 3's Company player/coach betting away at the high limit roulette tables at the MGM Grand Saturday night. The sign on the table shows a $100 minimum and he appears to have a fat stack of black chips in front of him. 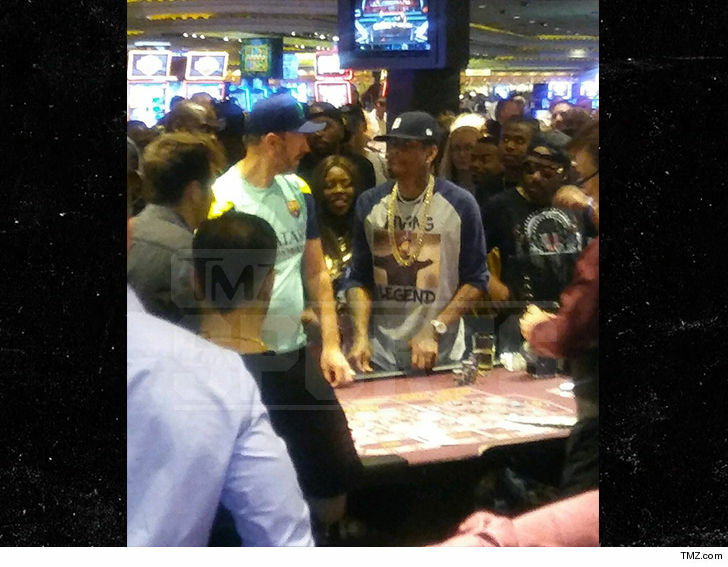 Iverson's been casino hoppin' throughout the BIG3 tour -- he was spotted gambling in Philly and Chicago. He was suspended for missing a game earlier this season ... and we got photos showing him on a gambling run around the time he was supposed to be in Dallas. 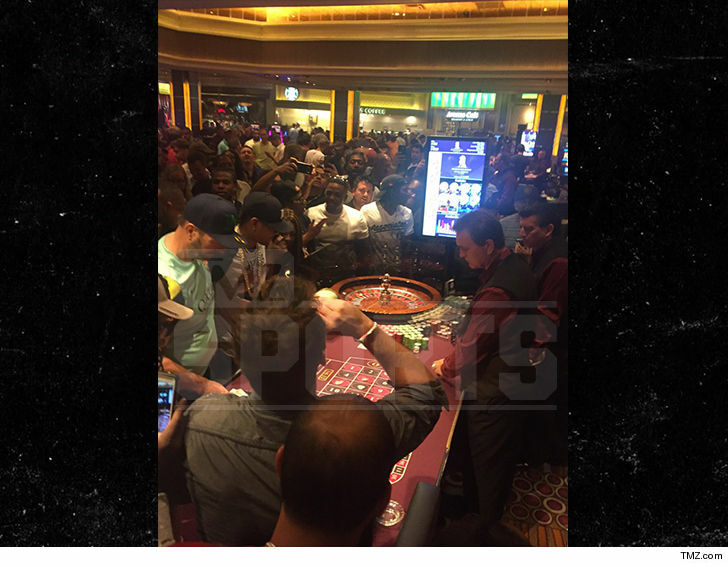 No word on how long Iverson's Vegas gambling binge lasted -- but we're told he was only at THIS roulette table for a short period of time. There were reports Iverson's been dealing with gambling issues in the past ... but he's publicly denied having a problem.